There are cake recipes that may be delicious, but aren’t all that easy to make. And not every one is born a confectioner. 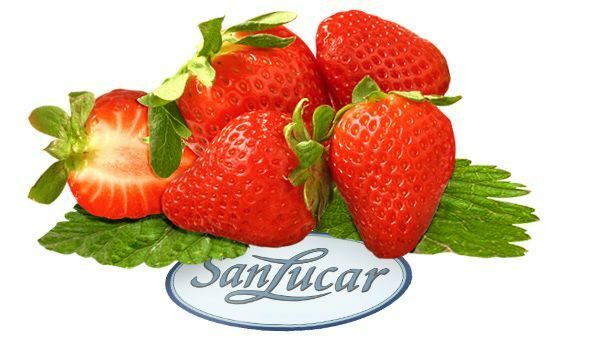 That’s why we have found a recipe for you with delicious SanLucar strawberries, which is classy and easy to prepare. So grab the mixing bowl! Wash the strawberries, sprinkle with 120 g sugar and allow to sit. Froth 150 g sugar and the egg yolks. Add flour, corn starch and sour cream to the mixture. The dough must be thick and flowing. Season with salt and vanilla sugar. Beat the egg whites until stiff. Mix in the strawberries loosely. Fill everything in a greased baking dish. Bake in the oven at 200° C for about 40 minutes. Then sprinkle with powdered sugar and serve.